Wu Xing, in Chinese Astrology Bazi Four Pillars of Destiny is five types of Qi. The direct English translation of Wu Xing is Five Elements. In an easy understand term, Qi can be interpreted as energy. 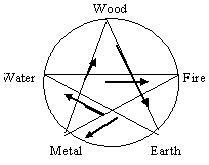 They are Wood, Fire, Earth, Metal and Water. The ancient Chinese Saints believed that we are all living under the Five Elements. In Four Pillars of Destiny Chinese Astrology, a person is born with either one of the Five elements. As time goes by, the Five Elements represent by the years have some impacts to our life. In short, Four Pillars of Destiny is calculating the Time (Luck Pillars, Yearly pillars) and the Five Elements interact with the inborn wu xing Five Elements. In Chinese Astrology Bazi Four Pillars of Destiny, there are two main Wu Xing interaction cycles. The Enhancing Cycle and the Controlling Cycle. 1. 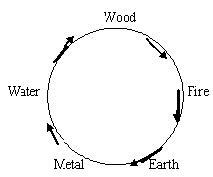 The Wu Xing Enhancing Cycle. 2. The Wu Xing Controlling Cycle. 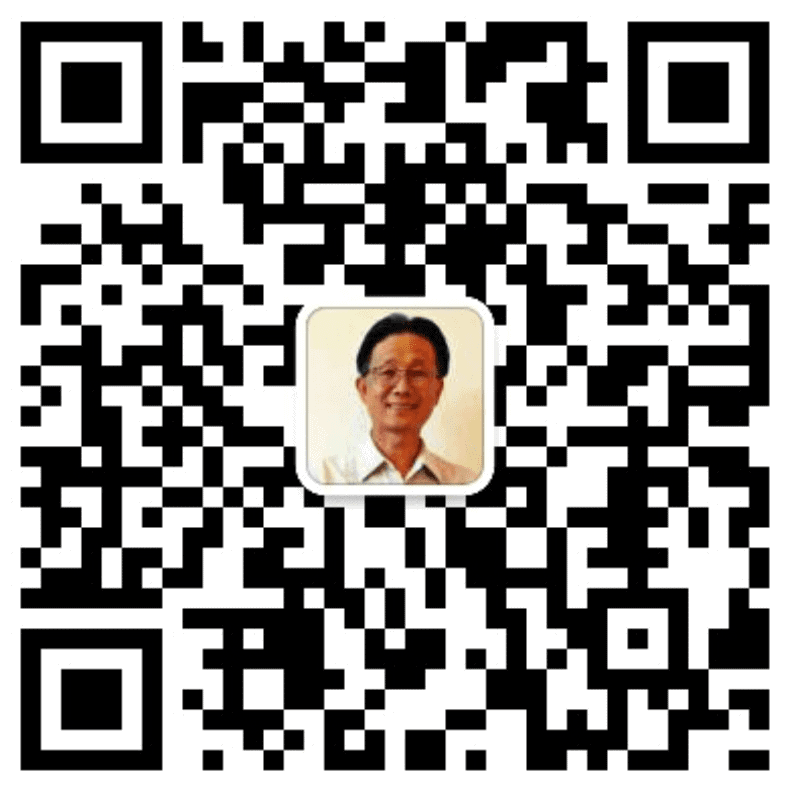 There are only 2 Wu Xing cycles. But if we stand on any one of the Elements. There are five kinds of relationships with the other elements, including itself. 1. Enhanced by a specific element, eg. Wood enhanced by Water. 2. Conquered by a specific element, eg. wood was conquered by Metal. 3. Help by a specific element, eg. Wood help Wood. 4. Given birth to a specific element, eg. Wood gives Fire. 5. Control a specific element eg. Wood conquers Earth. With the above, each element has five relationships with the others. So, 5 Wu Xing times 5 Wu Xing makes up 25 different relationships among the Five Elements. It is a bit too much to remember. However our clever ancestors invented the 10 Gods (Ten-gods). The Ten Gods are not only for easy remembering of the relationships between the Wu Xings. But also the 10 Gods (Ten-gods) are important for reading and simplifying the complexity of the Four Pillars of Destiny. The 10 Gods (Ten-gods) are the keys to open the lock or decode the Heavenly Stems and Earthly Branches in Chinese Astrology Four Pilllars of Destiny.